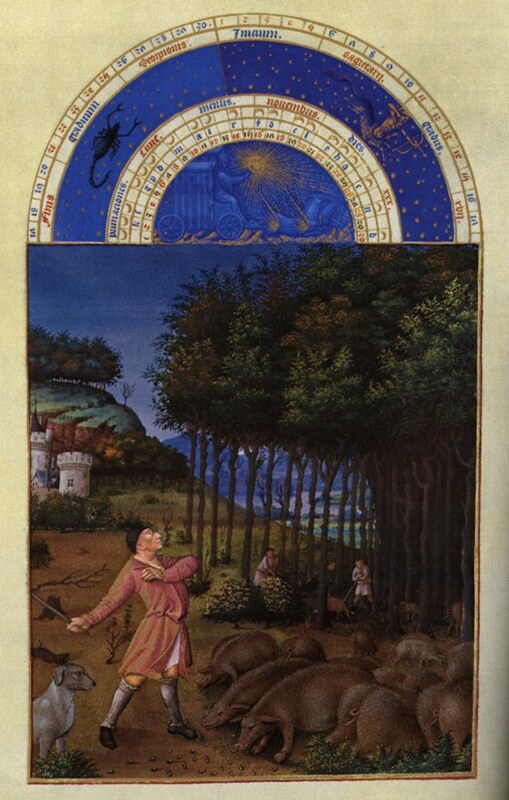 The Late Medieval France and Burgundy Seminar is an annual forum for scholars of all disciplines who focus on any aspect of France and Burgundy in the 14th and 15th centuries. The organizers are Professor Rosalind Brown-Grant (Department of French, University of Leeds), Professor Graeme Small (Department of History, University of Durham) and Dr Craig Taylor (Department of History, University of York). The annual Seminar offers an opportunity for interdisciplinary conversations between established academics, and provides a forum for identifying and developing shared research interests that could be the basis for future collaborations. It will also offer a venue for graduate students and young scholars to showcase their work, and to take part in workshops on publishing and applying for academic jobs and research grants. The second of our meetings takes place this year at the Palace Green Library Learning Centre, Durham University (on Palace Green beside the cathedral). ‘Disciplines in Dialogue’, our strapline and guiding thread. We invite one-paragraph proposals from PGRs and ECRs for 20-minute papers across all disciplines on any aspect of their current research, to be sent to me (g.p.small@durham.ac.uk) by Friday 10 October. To maximise the benefit of the event, we would like to circulate papers at least one week in advance of the workshop (22 November). We also offer the opportunity, should a speaker wish to take it up, of having a scholar from another discipline make an informal and constructive response to the paper from his or her disciplinary perspective. We will also allow some time in the programme to take account of recent disciplinary developments, to the benefit of future dialogues between our disciplines. In a (possibly misguided) homage to Paul Gauguin, we will call this bit D’où venons-nous ? Que sommes-nous ? Où allons-nous ? Lunch will be provided, and Durham have up to 6 travel bursaries of up to £50 each to help PGRs and the unwaged to attend. Priority for the travel bursaries will be given to speakers. The event will run from roughly 9:30am to 6pm. Those wishing to attend the event should contact Graeme Small (g.p.small@durham.ac.uk) by Friday 10 October – there is no formal registration. Tickets cost £6 (£5 concessions), available on the door. Door open at 7pm. Refreshments will be available. 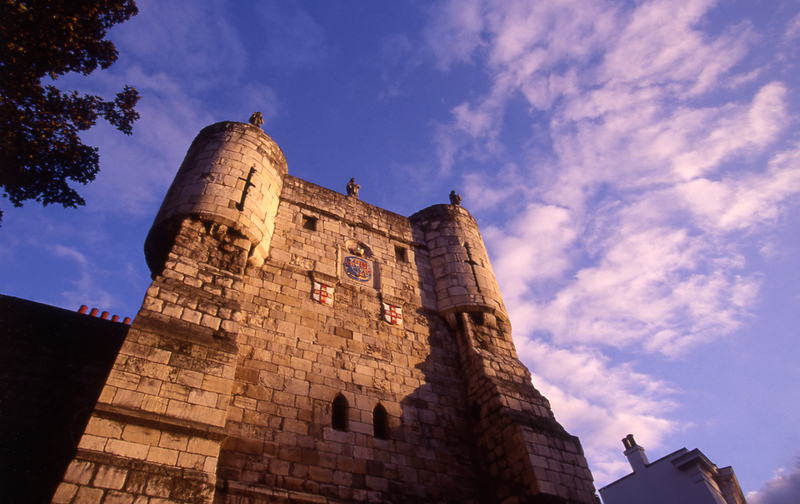 Monday 29 September will be the first day of the new academic year at the University of York and the Centre for Medieval Studies will be welcoming a record-breaking of new MA and PhD students. We are very excited to welcome all of these new faces to our community (photos will be appearing here soon)! 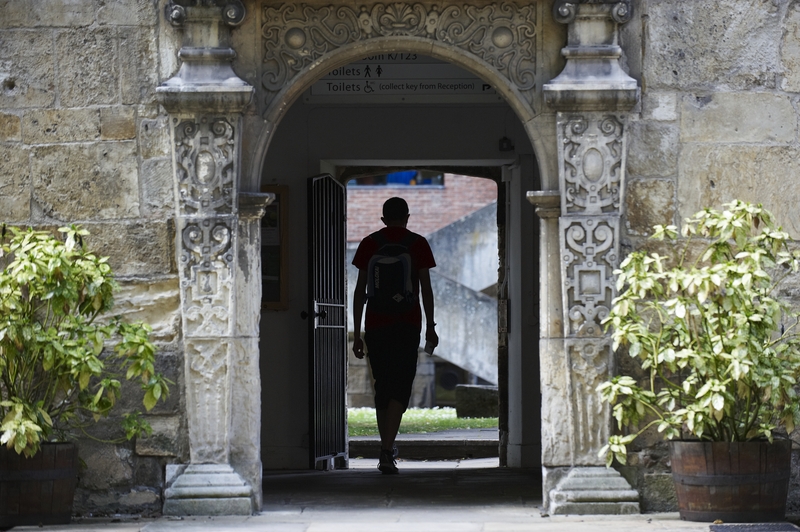 1pm Registration for students on the MA in Medieval Studies in the main office of the Centre for Medieval Studies, followed by a tour of the King’s Manor. 1.15pm Registration for students on the MA in Medieval Literatures and PhD in Medieval Studies, again followed by a tour of the King’s Manor. Lunch in the Huntingdon Room with students and staff. 2.30pm The official welcome to the Centre and introductions to all of the staff. Dr Mary Garrison (History) has organised an interdisciplinary training event for postgraduate students of the universities of York, Leeds and Sheffield. This workshop is funded by the Department of History at the University of York and by the White Rose College of the Arts and Humanities. It will introduce students to the analytical methods required to decipher unfamiliar handwriting and to the importance of advanced palaeographical sleuthing. The abbey of Monte Cassino is known as the earliest center for the translation of Arabic medicine into Latin. The key figure in this center is Constantine the African, who joined the community in the 1070s. He came from Tunisia, bringing with him both knowledge and (likely) books containing Arabic medical texts. At the abbey Constantine (+ before 1099) produced some two dozen translations of medical works, which were subsequently transmitted throughout Europe, where they became popular very quickly, including in the schools. 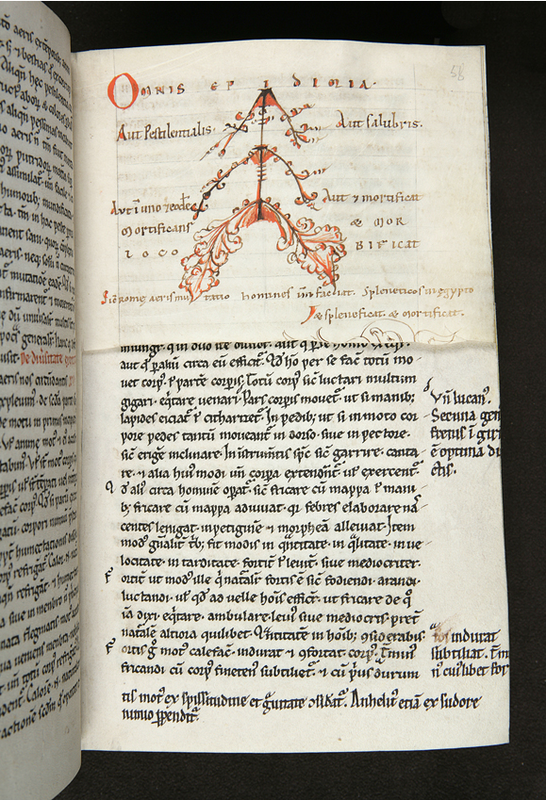 This lecture will discuss a most unusual witness of this process of translating and transmitting Arabic medicine: a surviving volume of Constantine’s Liber Pantegni (a translation/adaptation of al-Magusi’s encyclopaedia of all medical knowledge, “pasa techne”), a manuscript which can now be shown to have been produced at Monte Cassino during the lifetime of the translator. This lecture will (1) identify the scribe of the codex, from whom several other manuscripts survive; (2) show that the codex is an author-supervised copy; (3) demonstrate the manuscript’s significance for our understanding of Monte Cassino as a center of Arabic medicine; and (4) discuss the likely function of the manuscript, which was probably produced for educational purposes. The keynote speakers are some of the most eminent palaeographers in the world. 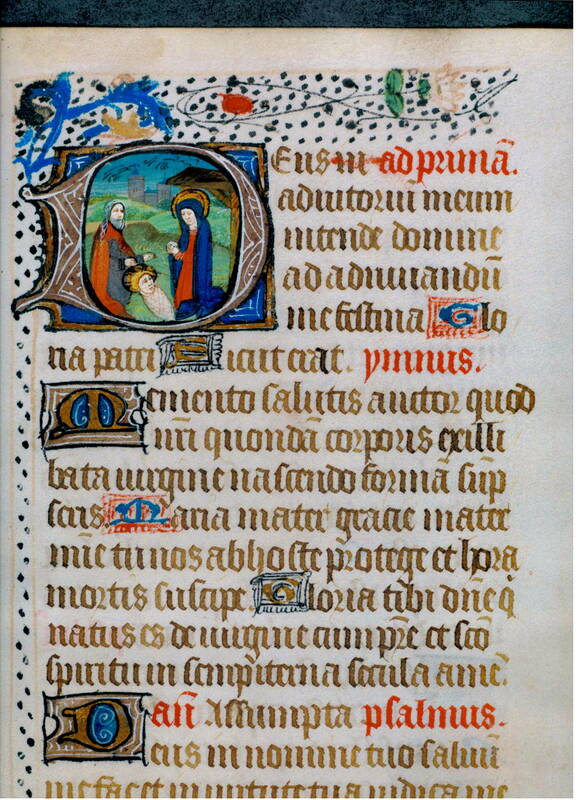 Francis Newton (Emeritus, Duke University) is a fellow of the Medieval Academy and his book on the library and scriptorium of Monte Cassino has been described as one of the most important works in the field of the twentieth century. He is also a gifted and engaging teacher. 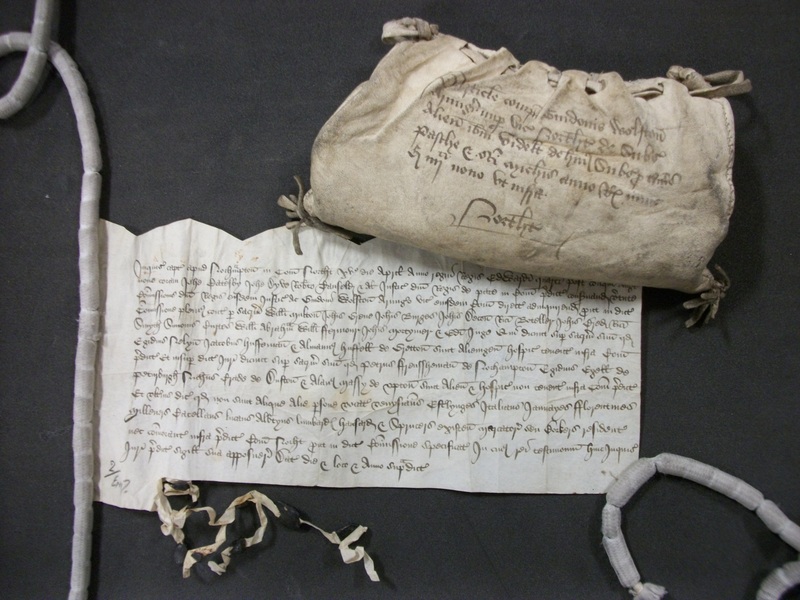 Erik Kwakkel (University of Leiden) delivered the Lowe Lectures in palaeography last year and is the leader of a prestigious NWO funded VIDI project and a member of the Dutch Jonge Akademie. 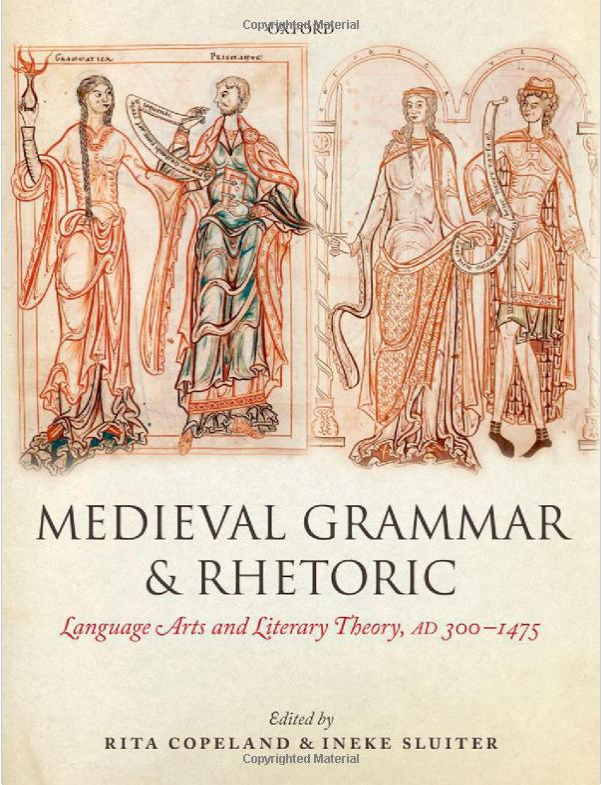 He has also been a pioneer in using social media to communicate about medieval books and palaeography to a very large audience and has inspired an upsurge of interest in medieval book history both at Leiden and farther afield. The keynote will be preceded by shorter parallel sessions on examples of autographs and holographs from other eras plus an introduction to parchment forensics for all which will introduce both cutting-edge biomolecular techniques and new insights from a conservator who has also been invited to teach parchment making across Europe, in Iceland, Austria, Oxford, and Turkey. The manuscripts are a gift from Professor Toshiyuki Takamiya, of Keio University in Tokyo and were presented to the Borthwick by Professor Linne Mooney on behalf of the Centre for Medieval Studies. Professor Mark Ormrod (History) and Professor Elizabeth Tyler (English and Related Literature), along with Professor Joanna Story (University of Leicester), will co-host a major conference on Aliens, Foreigners and Strangers in Medieval England, c. AD 500-1500 to be held at the British Academy in London on 26-27 March 2015. Immigration, its causes and its consequences, is a contentious topic with profound political, social, economic and cultural effects for individual migrants and for host and donor communities. This conference will examine the phenomenon in relation to medieval England, with contributions from specialists in history, language and literature, archaeology and genetics. It will provide deep historical and cultural context to contemporary discussions among policy-makers and the general public about ethnicity, multiculturalism and the evolution of national identity in modern Britain. The Centre for Medieval Literature, funded by the Danish National Research Foundation . 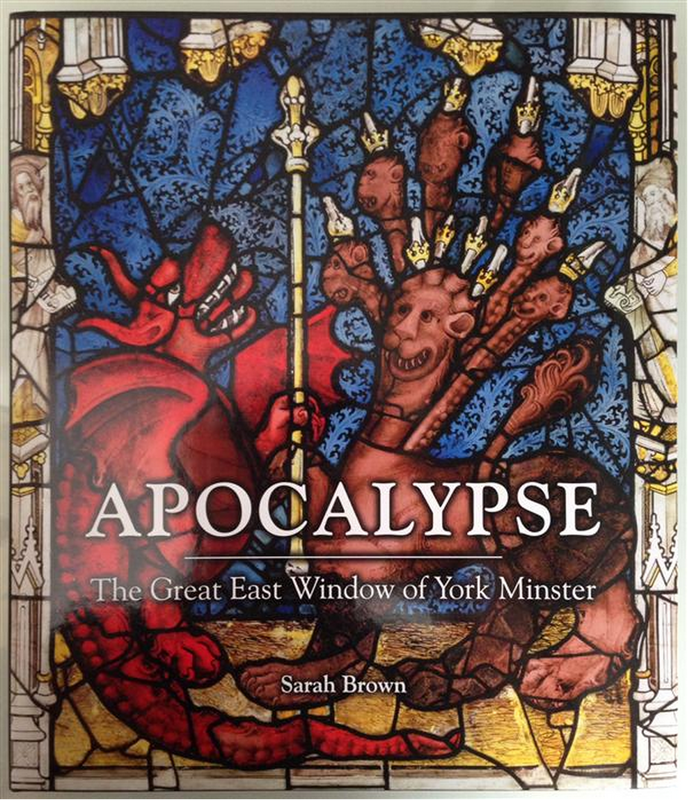 Apocalpyse: The Great East Window of York Minster is a new book written by Sarah Brown as she oversees the restoration of the ‘Sistine Chapel of stained glass’ at York Minster. 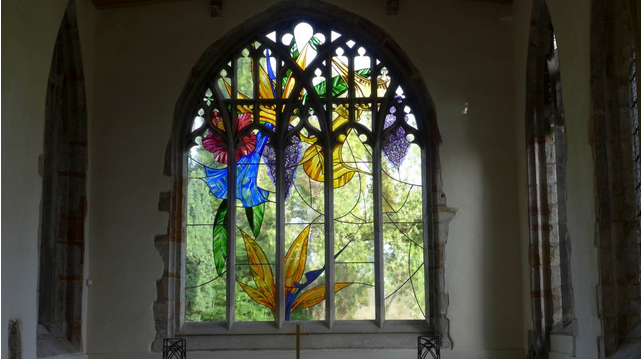 Sarah is Director of The York Glaziers Trust (YGT) and also course director of the University’s MA in Stained Glass Conservation and Heritage Management. 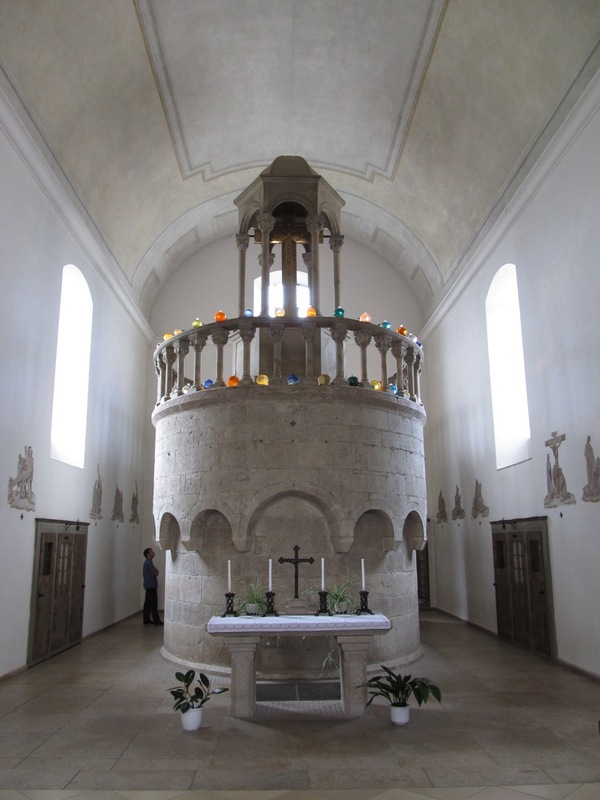 Apocalypse details how art historians at the University and stained glass conservators at YGT have worked with architects, masons, project managers and fundraisers since 2005 to plan, fund and execute one of Europe’s largest and most complex conservation projects. The book also reproduces panels from the window in full colour and in close detail, alongside an explanation of the story behind the incredible artwork, as well as describing the circumstances of its creation. The restoration is part of the five-year York Minster Revealed project, which is due for completion in 2016.